Noted. 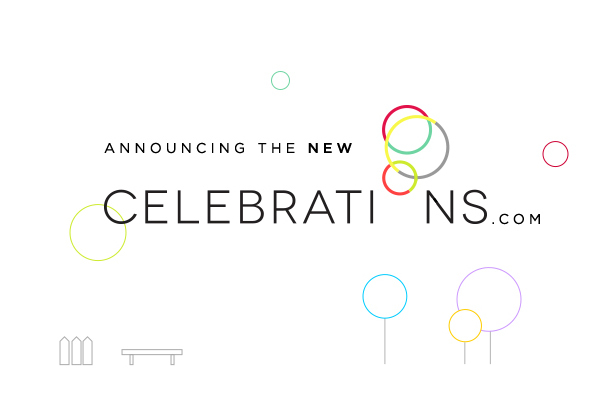 | FineStationery.com: Introducing the new Celebrations.com! Our friends over at Celebrations.com have launched a brand new site! We are thrilled to see the updated design for this already great site with interesting and useful articles about party ideas, DIY tutorials and food recipes, and many ways to celebrate virtually anything and everything that comes your way. Take a look at the new site and get inspired!